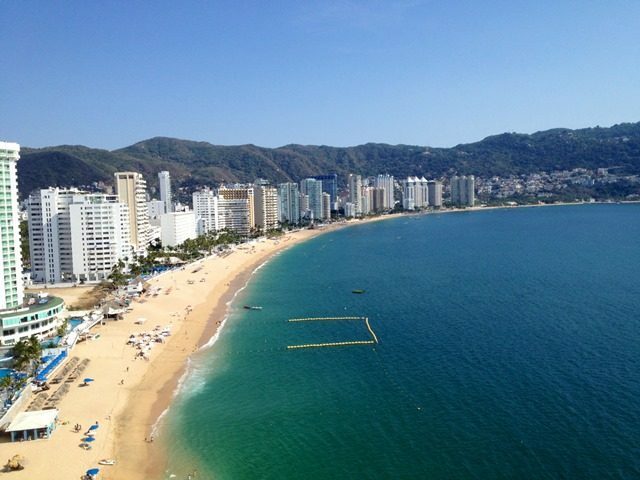 The Mexican military disarmed and replaced the entire police force in the beach resort town of Acapulco. The move comes as part of an investigation into the agency’s ties to drug cartels. At the same time, authorities arrested two top police commanders on murder charges and the transit police chief on weapons charges. The entire police force is currently under investigation. The surprise operation took place this week in Acapulco when more than 100 Mexican Marines and federal police officers surrounded the municipal police headquarters in Acapulco, Guerrero, and arrested two top commanders on murder charges. As part of the operation, the military forces seized all of the weapons that local police forces carried or had been issued. The move comes after a series of investigations that linked police forces to drug cartels in the area, according to information provided to Breitbart Texas by Mexico’s National Security Commission. 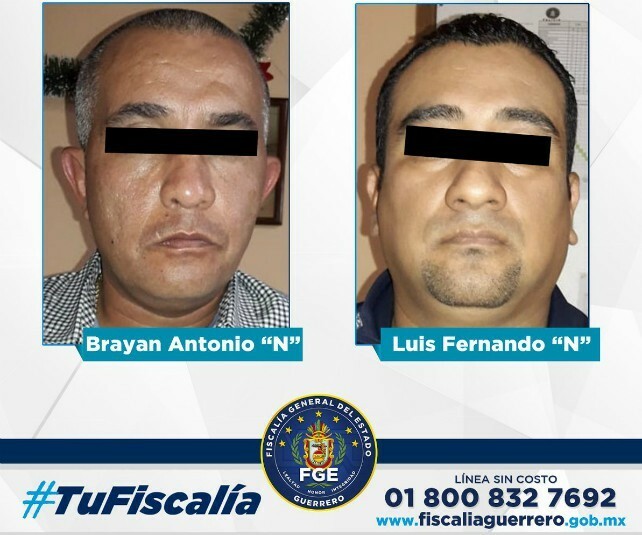 Officials identified the two top police commanders as Luis Fernando “N” aka El Fenix, and Brayan Antonio “N” aka El Brayan. Both men are listed as “operational commanders” and are currently facing murder charges. The rest of the police force is being investigated for other related charges. Breitbart Texas confirmed with Mexican law enforcement sources that authorities are also investigating transit police chief Jose Rafael Rivas Valdez, who took control of that agency in 2016. Guerrero state authorities confirmed that during the investigation, they found that the director of the transit police had illegal weapons. They later placed the chief under arrest. The operation comes soon after the mayor-elect of Acapulco Adela Roman Ocampo became the target of cartel threats. The threats warned the politician to not take control of the police forces in Acapulco. Currently, Guerrero has become a battleground were multiple cartel factions continue to fight for control of the state’s drug production areas and shipping ports. Soon after the large-scale action by the Mexican military forces, the U.S. Embassy in Mexico issued a travel warning advising tourists to avoid the state of Guerrero due to high crime in the region. Tony Aranda from the Cartel Chronicles project contributed to this report.